Here’s a great tip that’s doing the rounds today. 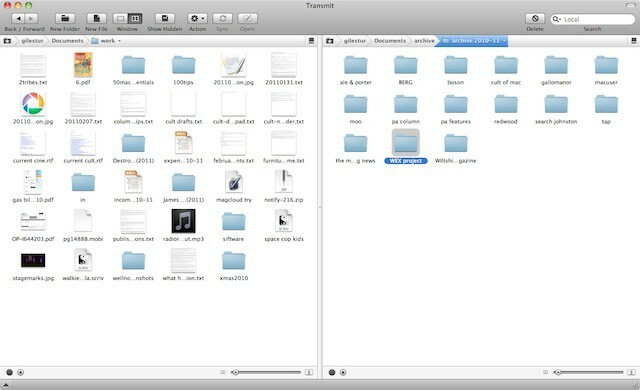 Chris Bowler uses his copy of Transmit as a file browser, because it has two viewing panes built-in, and lets you browse local files in each. Anyone who has got tired of constantly having to open two adjacent Finder windows to transfer files from one place to another will see why this is a great idea. 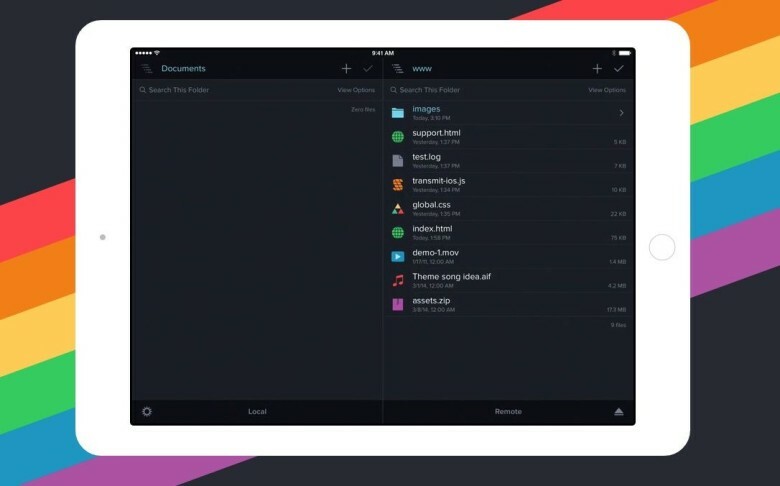 Transmit comes with a handful of shortcuts for quick access to your Home folder, Desktop, or Documents folder. It also has a favorites feature – just drag any folder to the starred icon at the far left of the breadcrumb trail at the top of each pane. 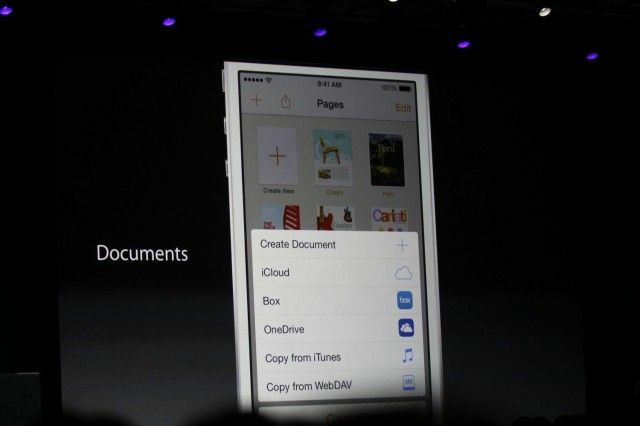 It also supports the Finder’s four different viewing modes (thumbnails, list, columns and CoverFlow). Great tip if you already have Transmit (or a similar two-pane FTP browser – anyone got any suggestions?) installed. If you bought your copy of excellent FTP client Transmit directly from its makers at Panic Inc, then stand up and shout “YAY”, because you can go grab yourself an updated version today. But if you bought your copy via the magical Mac App Store, turn towards Cupertino and shout “BOO”, because the exact same update was submitted to their approval system three weeks ago, and still hasn’t been approved.